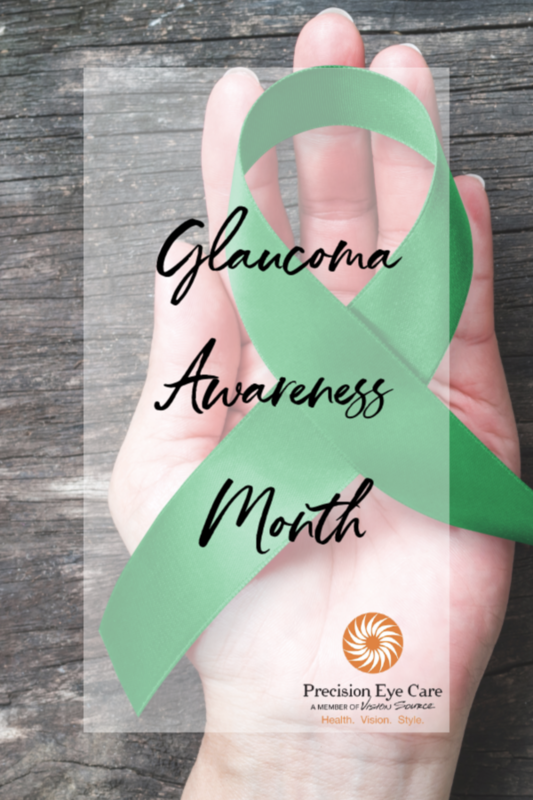 January is National Glaucoma Awarness Month. This is an important opportunity to talk about glaucoma, a sight-threatening disease. Glaucoma is group of eye diseases that irreversibly and gradually steal sight without any warning signs. There is almost never any pain associated with the disease. Damage to the optic nerve occurs, typically from increased fluid (aqueous fluid) pressure within the eye. The optic nerve carries vision signals from the eye to the brain, so when damage occurs those signals no longer get through. 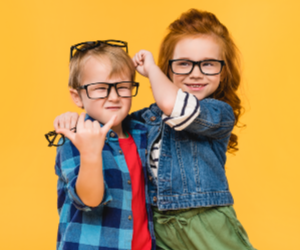 Vision loss happens peripherally first, which is why many people do not realize they have the disease until it is far too late. The most common form of glaucoma affects middle-age and elderly people, however it can happen at any age. 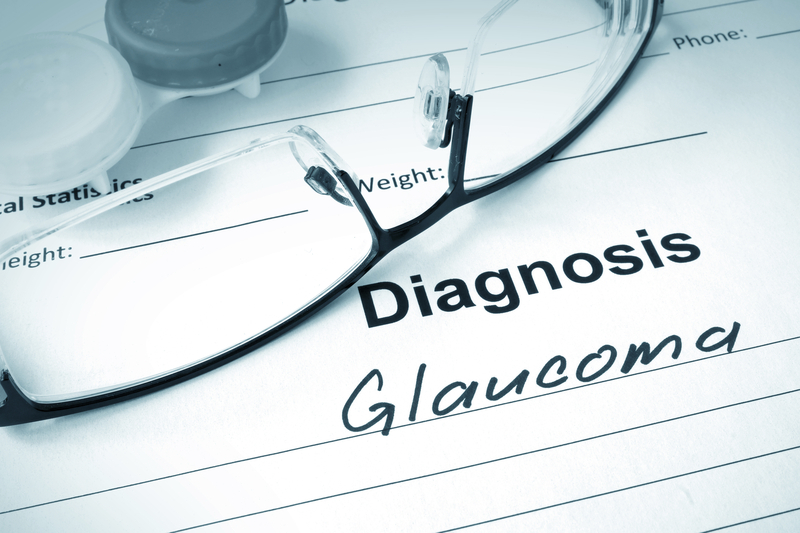 Untreated glaucoma can progressively worsen over time. There is no cure for glaucoma, but there are several treatment options including drops to lower the pressure in the eyes, and even surgeries. The best treatment will be determined by the type of glaucoma present. The best outcomes happen with early detection. A comprehensive eye examination screens for glaucoma in several ways- including measuring the eye pressure and evaluating the optic nerves. As mentioned above, there are different types of glaucoma. Primary Open Angle Glaucoma (POAG) is the most common and occurs where the fluid pressure inside the eye (intraocular pressure, or IOP) raises to the point that nerve damage is occuring. This can come from too much fluid production and/or not fast enough fluid drainage. Angle Closure Glaucoma also results from increased IOP, but this is due to the fluid drainage area in the front of the eye anatomically shutting off the ability for the aqueous to escape. Secondary glaucomas occur from trauma, diabetes, and more. These typically affect the ability of the aqueous fluid to drain, resulting in high IOP. It is also possible to have optic nerve damage without elevated IOP- this is called Normal Tension Glaucoma. According to glaucoma.org, more than 3 million people in the United States, and 60 million worldwide, have glaucoma. Experts estimate that half of them don't know that they have it. The National Eye Institute projects the number of affected individuals to increase by 58% in 2030. 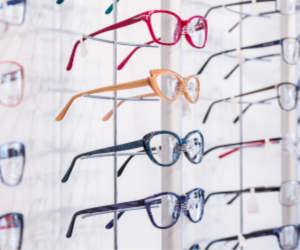 Comprehensive eye examinations can detect glaucoma. 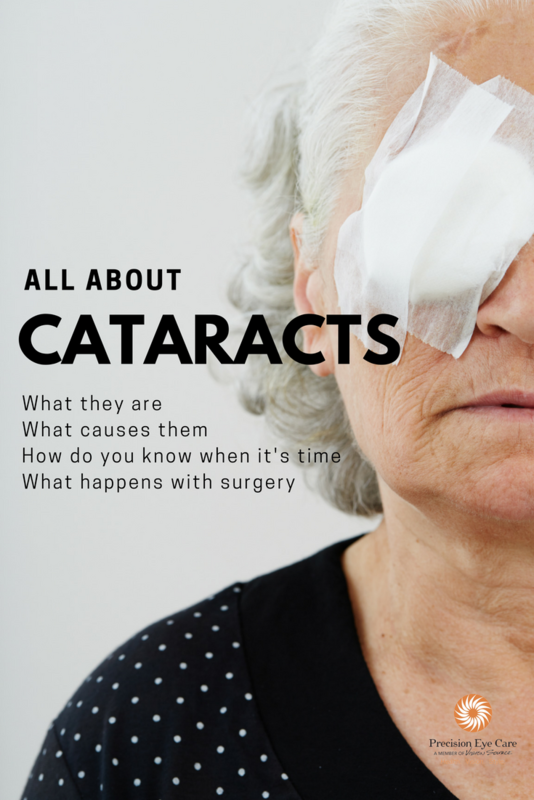 As we have discussed, there are no warning signs, so making sure you continue routine care with your eye care professional even if you are seeing well is vital. 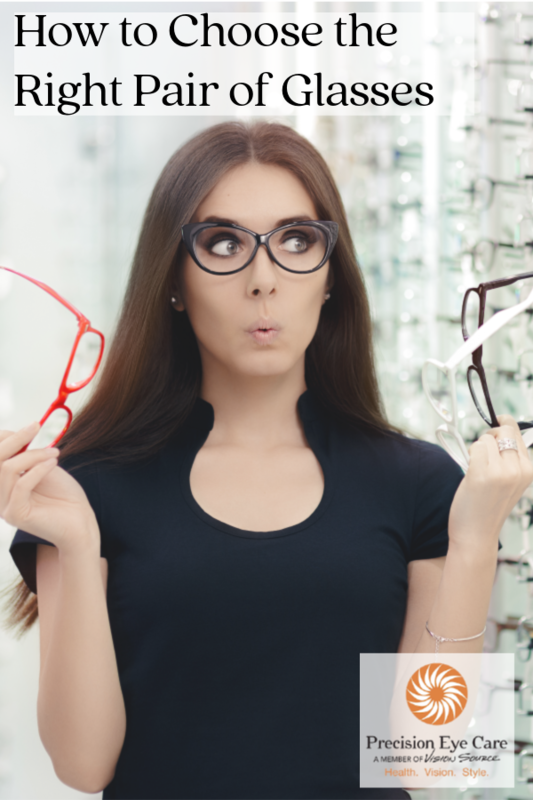 Once vision loss is noticed, it cannot be recovered. How do you check for glaucoma? Several factors are evaluated in glaucoma. 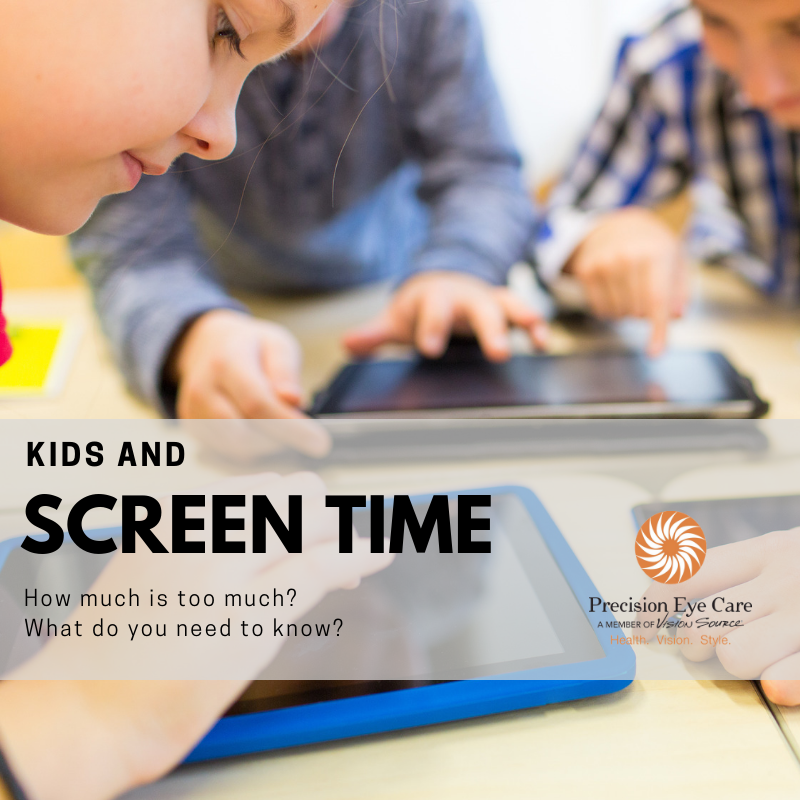 These include IOP, visual fields (a measure of peripheral vision), corneal thickness, an inspection of the drainage area in the front of the eye (gonioscopy), and a scan of the optic nerve to determine any damage. Your doctor will repeat these tests at routine intervals to diagnose and follow glaucoma. Those with a positive family history, and people of African American, Hispanic, or Asian descent are more at risk. Diabetics can also have an increased risk. 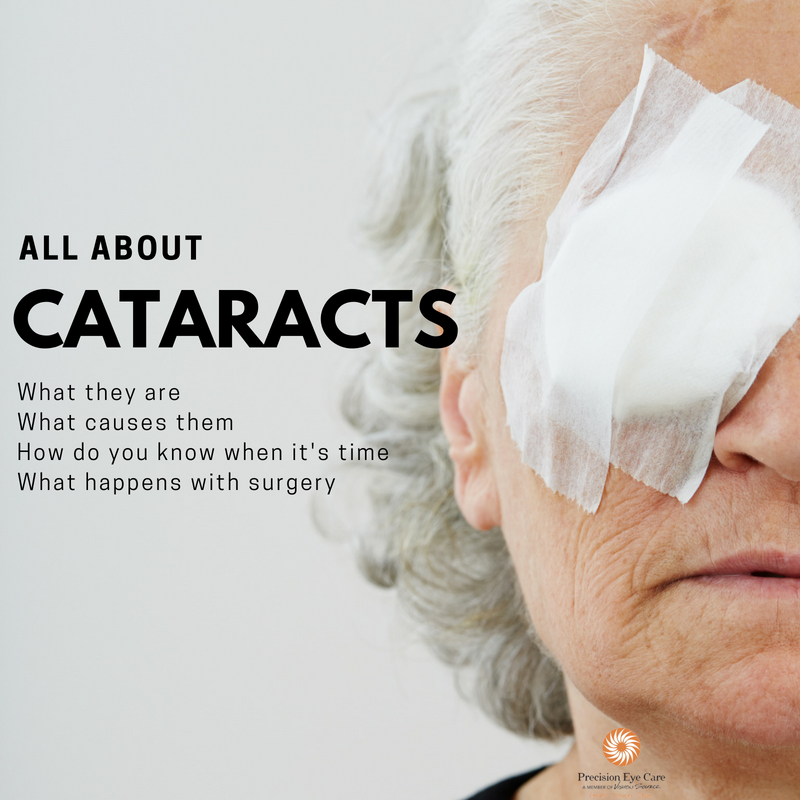 Regular comprehensive eye care is especially important for these groups.